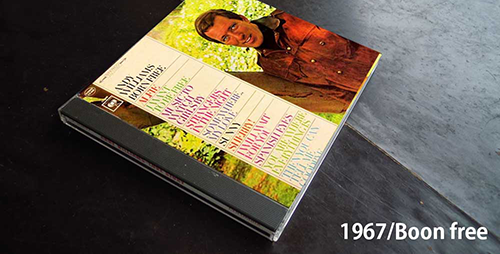 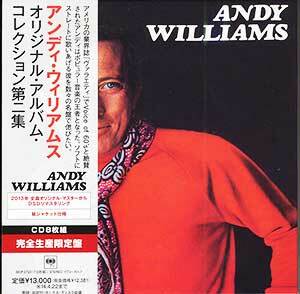 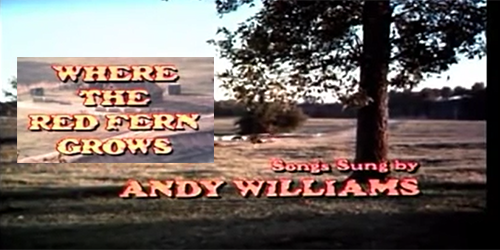 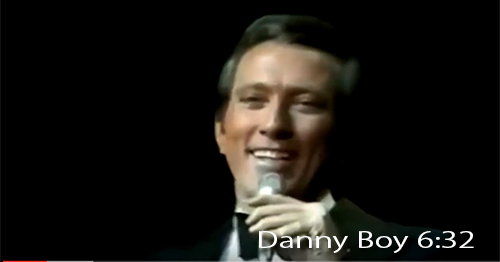 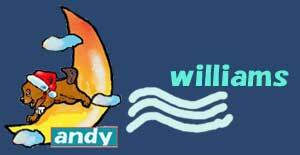 Andy Williams - Are You Sincere? 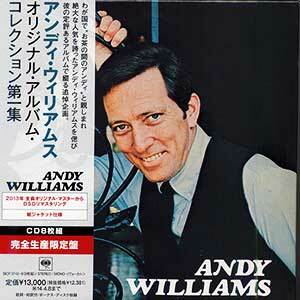 Andy Williams.........I Can't Smile Without You. 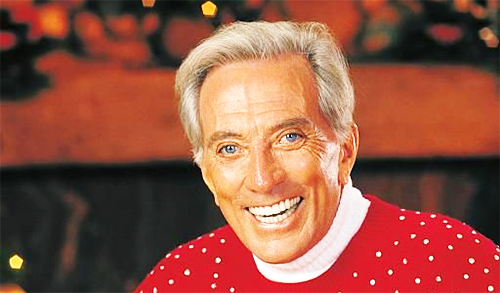 Andy Williams.........Love Is A Many Splendored Thing. 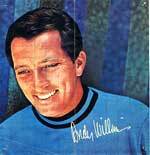 Andy Williams.........This Guy's in Love With You. 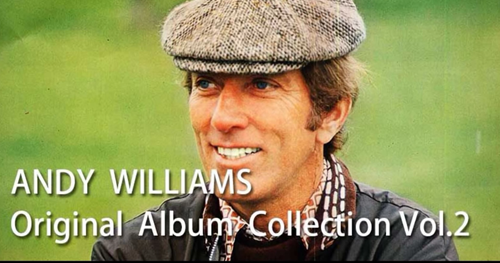 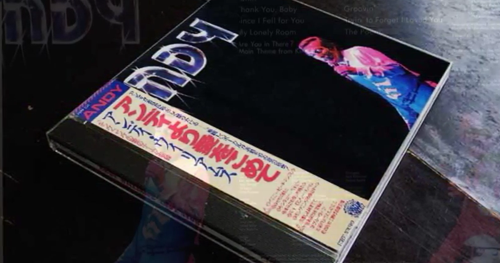 Andy Williams........The Way You Look Tonight. 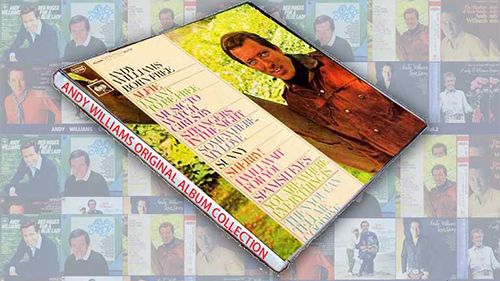 Andy Williams........If We Only Have Love.